Hugely influential Craft Beer Rising Festival is the ultimate craft beer, street food and music experience for both industry experts and passionate hobbyists alike. Building on the huge success of last year’s event, the seventh edition of CBR returns from 21st to 23rd February 2019 for three days of expertly brewed beers, mouth watering street food and a world class soundtrack at Truman Brewery on London’s iconic Brick Lane. Truly all encompassing, there will be more beer, food and DJs than ever before at CBR19, with 178 stands and 155 of the finest breweries in the game all waiting to tantalise your tastebuds and show you the future. This annual gathering is where the world’s best breweries show off their new brews for the forthcoming year giving you a sneak preview of ales expected to create a stir in the year ahead. 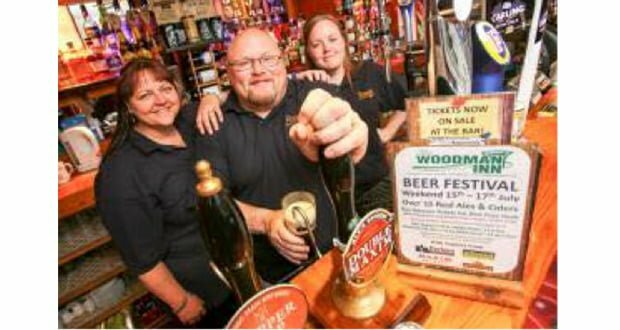 CBR has become the UK’s biggest and best loved craft ale festival; more than 12,000 visitors are expected in 2019 as the potential of craft beer continues to grow and take ever larger shares of the UK beer market. 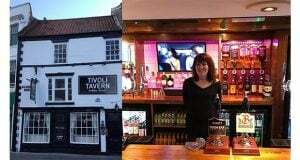 A quick overview of this year’s carefully tweaked and subtly evolved event reveals that, across the three days, there will be two trade sessions and four consumer sessions, with 10 cider and 8 snack producers in attendance. There is also the Fox’s Den, a brand new space where food offerings, brewery and spirit partner spaces come together so you can immerse yourself in the latest emerging trends in the sector, while the Beer Hall also has a new, slick layout. There will also be new seating areas to enjoy so you can sit, sip and soak up the occasion in comfort, as well as more entertainment, more street food and more speakers for 2019. 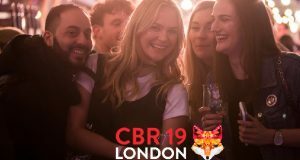 All 155 breweries taking part in CBR19 will be announced before the event but currently, well established stars Brewdog are confirmed next to homegrown UK favourites turned globally recognised greats like London Fields Brewery, Mondo, Tiny Rebel and Fourpure. 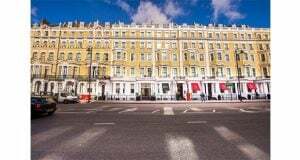 On top of that, Brooklyn Brewery and Goose Island will be both coming over from the States to bring some international flavours, and hot, rising stars Lost and Grounded and Bianca Road are amongst many others also exhibiting. The exciting all-female brewery Mothership will also be launching and exhibiting their first brews at this year’s event. They draw on beer history which in fact most often saw women doing the brewing, and they are making drinks to be enjoyed by all including three new beers for Spring Summer 2019: the award wining Galaxy DDH IPA, a Brut pale ale fermented with champagne yeast and a cardamom and rose milk stout, all of which have to be tasted to be believed. In addition, a wealth of low alcohol brewers will also be at the show, as well as award winning, full flavour but alcohol free game changers Big Drop and Infinite Sessions. This taps into the fact that low alcohol drinks is one of the fastest growing markets, while the presence of small, large and international breweries produces a sense of community between vendors and drinkers. The festival’s speakers programme is all curated once more by beer expert Melissa Cole and each year features talks on topics such as ethics and equality in brewing, food and beer pairing and emerging trends and markets. The full line up of breweries, street food, speakers and entertainment will be announced in the coming months.